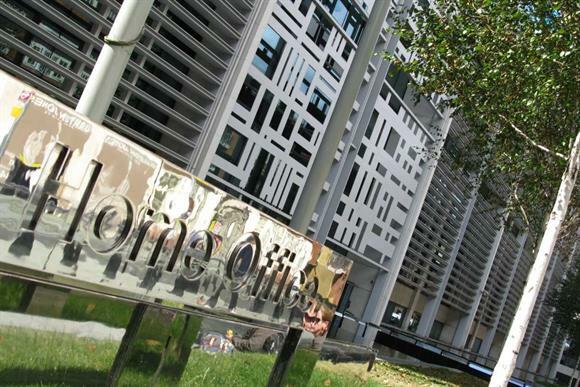 The Home Office has awarded a charity partnership led by the venture philanthropy body Impetus a 10-year contract to run the £200m Youth Endowment Fund. The fund, which was announced last year, will award grants for early intervention projects that prevent youth violence in England and Wales. It is expected to issue its first grants in the autumn. Impetus will deliver the fund in partnership with the Early Intervention Foundation and the Social Investment Business. Impetus, which changed its name from Impetus-PEF this month, works with charities that help young people from disadvantaged backgrounds. It places great emphasis on impact, which is likely to be a key part of the application criteria. The charity will work with other funders to grow the fund to a potential £300m through donations and investments. Prime Minister Theresa May said: "This fund will support important work in the community to prevent vulnerable children and young people from falling into a life of drugs, gang culture and violence." Andy Ratcliffe, chief executive of Impetus, said the fund represented a "significant and sustained investment" in early intervention schemes that tackle youth crime. He added: "The fund will be working with front-line organisations to provide the support they need to put young people on the right track." Impetus, which was formed in 2013 by the merger of two venture philanthropy organisations, the Impetus Trust and the Private Equity Foundation, already delivers the government's Education Endowment Foundation in partnership with the Sutton Trust. An Impetus spokeswoman said the fund was modelled on the Education Endowment Foundation, so Impetus had "direct experience" of running this kind of initiative. The Early Intervention Foundation, the spokeswoman added, had expertise in early intervention and the Social Investment Business had a track record of managing large-scale funding programmes. There will be three funding rounds in the first year. The first will be an open-call round to fund and evaluate promising approaches to preventing youth offending that have not yet gathered strong evidence of their impact. The second will reward programmes with evidence of improving youth offending outcomes. The third will focus on youth offending partnerships in geographic areas. The spokeswoman said the fund would be constituted as a charitable trust, accountable to the Impetus board. "It will have its own management committee with an independent chair," she added. "An executive director and senior team will be recruited to lead the fund's work. "A high-level advisory panel, bringing together sector expertise and youth and community representation, will advise the fund." Sajid Javid, the Home Secretary, said the fund would "work with local communities to ensure that support reaches those at most risk, diverting them away from crime and violence to lead fulfilling lives". Organisations can register their interest in the fund at www.youthendowmentfund.org.uk.